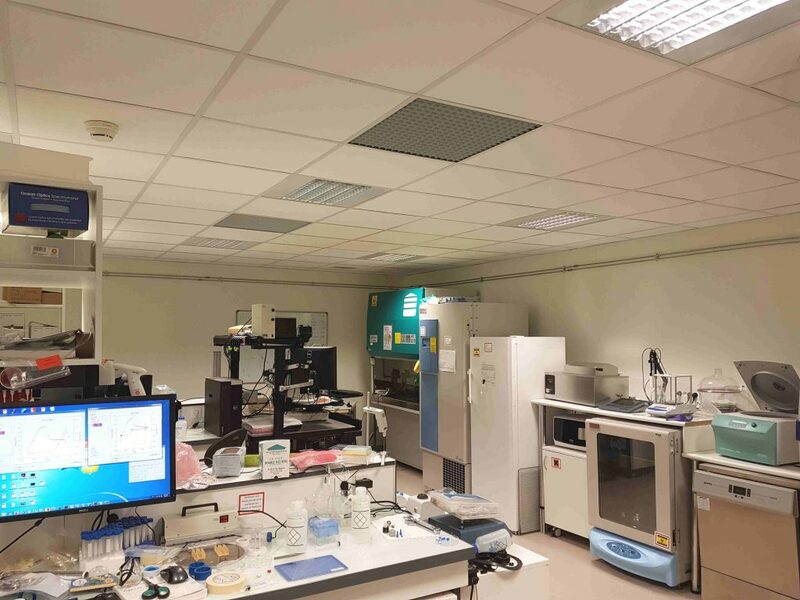 The BioPorousLab is a high-standard “Biological Porous Media Laboratory” that is located in the largest Hospital in Toulouse (CHU Purpan) and in the brand new Pierre Paul Riquet building, therefore providing hospital-clean space and facilitating access to hospital facilities. 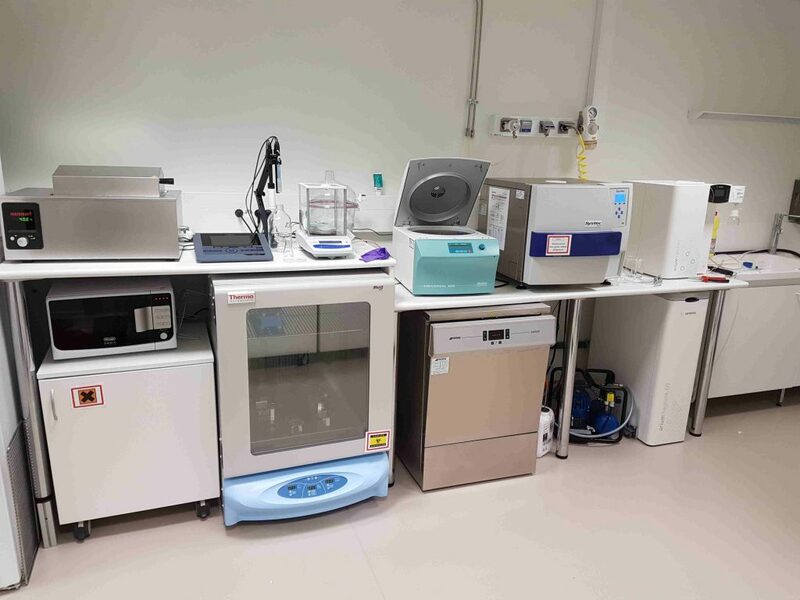 It combines porous media and biology equipments, including high-level equipment for microbiology, microscopy & imaging & x-ray microtomography, microfluidics, 3D printing. I am a researcher at CNRS, the French national centre for scientific research. My lab in Toulouse is the institute of fluid mechanics, which is associated with both the University of Toulouse and the CNRS. This is one of the largest labs in fluid mechanics in France, with about 65 academics, 35 technicians and engineers, 80 PhD students and 20 postdocs. Research covers a wide range of topics in fluid mechanics (biomechanics, turbulence, multiphase systems, heat transfer, multiscale reactive transfers). IMFT is considered one of the best laboratories in its area in France. For instance, the Research and Higher Education Evaluation Agency (AERES) ranked IMFT with the highest score, “A+”, at its last evaluation in 2014. IMFT has two on-going ERC grants, the consolidator BrainMicroFlow obtained by S. Lorthois, which I am contributing to, and the advanced INTECOCIS obtained by T. Poinsot. The group that I am part of is recognized for its contributions in transport in porous media (notably Michel Quintard and Marc Prat), using volume-averaging techniques or pore networks models. Based on this solid scientific background, its ambition is to reach excellence in the study of transport phenomena in biological porous media (including bone, vascular system and microbial colonies), for which it has developed close and long-term collaborations with well-established Life Sciences teams. For instance, 8 hospital clinicians have been affiliated to the group since 2013, a unique merging at the national level between fundamental and clinical sciences. FERMAT (Fluids, Energy, Reactors, Materials et Transfers) is a federation of some of the largest research laboratories in Toulouse. Its objective is to initiate and help interdisciplinary research projects in Engineering in Toulouse and in Occitanie. Research is organized around 5 themes: multiphase flows, materials & applications, engineering for life, porous media & colloids, microfluidics and microreactors. The core of FERMAT is composed of the Laboratoire de Génie Chimique (LGC), the Institut de Mécanique des Fluides (IMFT), the Laboratoire d’Ingénierie des Systèmes Biologiques et Procédes (LISBP), the Centre Interuniversitaitre de Recherche et d’Ingénierie des Matériaux (CIRIMAT), the Laboratoire Plasma et Coversion d’Energie (LAPLACE) and the Laboratoire d’Analyse et d’Architecture des Systèmes (LAAS). FERMAT also federates research via conferences, workshops and also common equipment. This includes Atomic Force Microscopes (AFM), X-ray tomography (Nanotom GE sensing and in 2018 a new one at IMFT), a platform for high-frequency particle imaging velocimetry (PIV) and rheometers. Our research demands access to high-end equipment. Fortunately, Toulouse has a lot of scientific platforms full of very competent engineers. CALMIP is a mesocentre for high performance computing that contains the EOS supercomputer (ranked 183rd in the world when it was installed in 2014). TRI-Genotoul (TRI stands for Toulouse Réseau Imagerie i.e. Toulouse Network Imaging) is a group of platforms gathering all the techniques necessary to research dealing with living organisms. 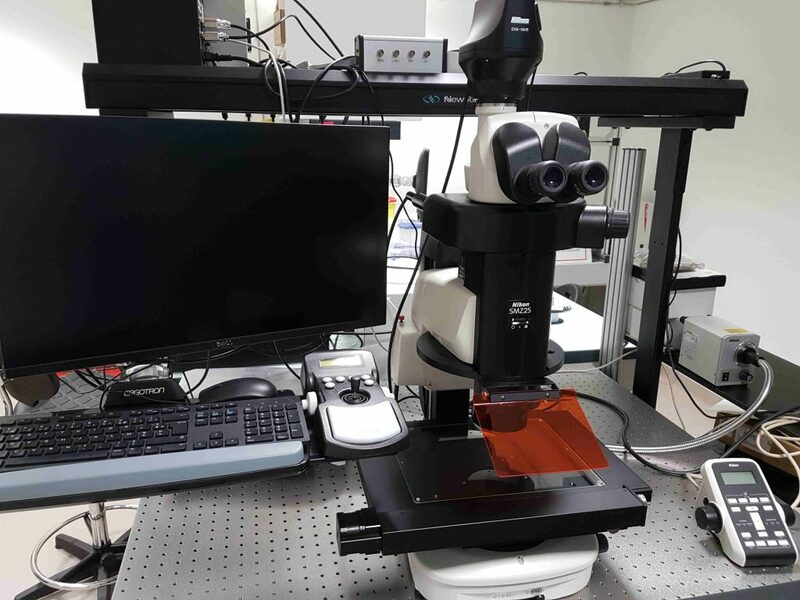 It includes electronic (MEB, MET, tomography, cryo-methods, data analysis) or photon microscopy (SPIM & macro-SPIM, superresolution, confocal, multiphoton, macroscope, TIRF), cytometry and even atomic force microscopy. 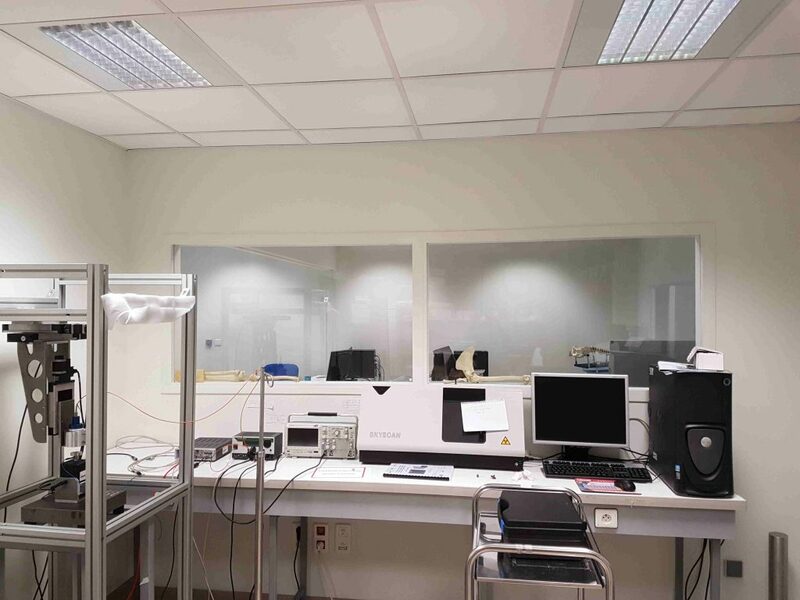 Renatech LAAS has several platforms, including one for micro and nantechnologies (1500 m2 of clean room, with engineers and technicians), notably soft lithography for microfluidics. The LAAS has also just set up a high-end 3D printing platform. If you’re hesitating to join us because you’re not sure about Toulouse, you shouldn’t!